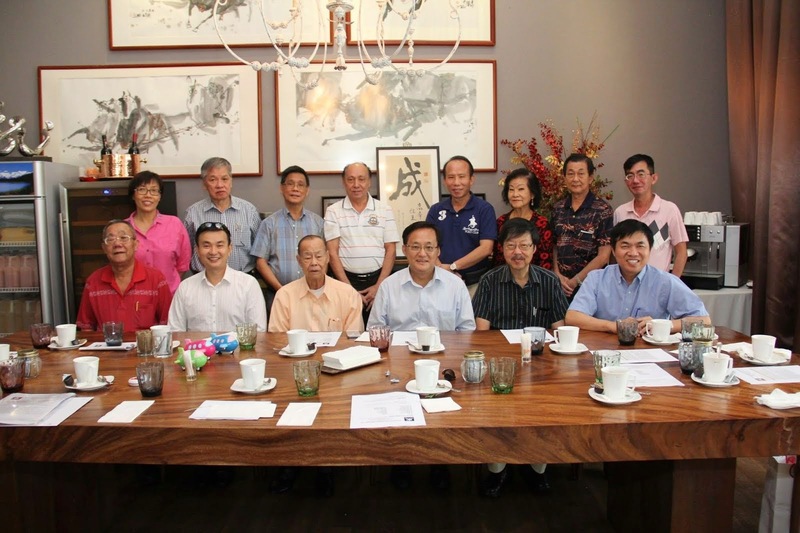 Seng Clan 17th AGM on 18 January 2014 at the Dorsette Hotel was a historic event. A new President Mr Seng Chun Guan was elected to take over the helm from the outgoing President Seng Kok How thus bringing our leadership succession plan to the next level. >Chun Guan is a pilot with Silk Air and is not new to scaling new heights. He pledged to pilot the Seng Clan to break new frontiers. Its certainly a good start to the year of the Horse as we hope to gallop to a successful and fruitful year ahead. Our heartiest congratulations to Chun Guan .We wish him 马到成功. We proudly present the new Team under the able leadership of Chun Guan to serve you. Seng Clan looks forward to your continual support, collaboration and understanding.